Edinburgh is about to become the home of the first Scottish parliament in 300 years. As political passions run high, DI John Rebus is charged with liaison, thanks to the new parliament being resident in Queensbury House, bang in the middle of his patch. But Queensbury House has its own, dark past. Legend has it that a young man was roasted there on a spit by a madman. When the fireplace where the youth died is uncovered another more recent murder victim is found. 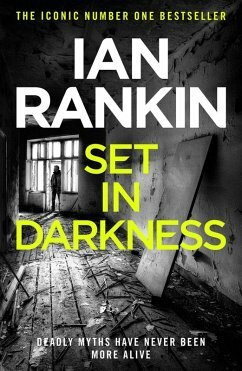 Days later, in the gardens outside, there is another body and Rebus is under pressure to find instant answers.